Accurate property and sales data you need to succeed. 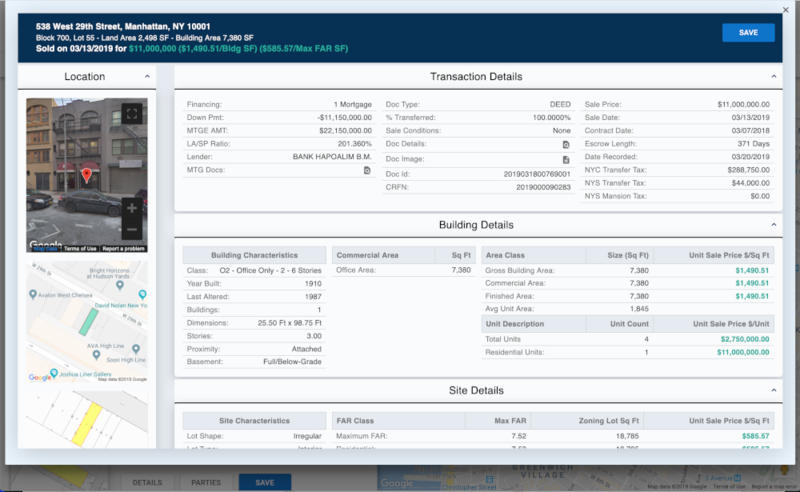 PropertyBook is the most powerful tool available for New York City real estate appraisers. Real estate appraisers rely on the PropertyBook platform for up-to-date and accurate property and sales data. Our products and comprehensive search criteria options enable appraisers to conduct deep research in record time. PropertyBook has the largest and most accurate database of property records and sales. We supply appraisers with the data they need to produce accurate real estate valuations. 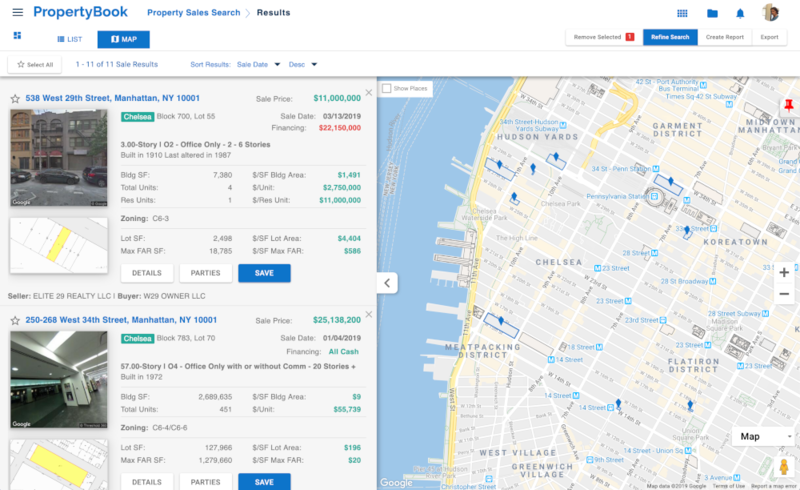 Appraisers that use PropertyBook recognize we're the most reliable source for New York City property data. The property information we provide saves appraisers hours, and sometimes days of work. PropertyBook's proprietary sales data is analyzed, verified and validated by expert real estate appraisers and data scientists. 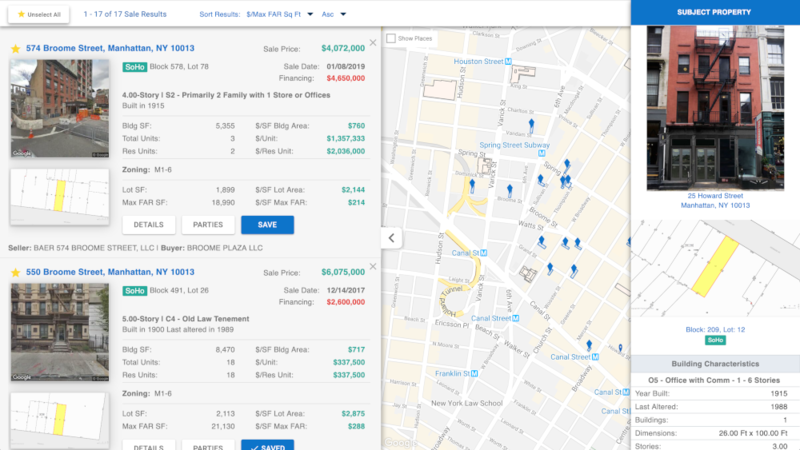 Appraisers leverage the PropertyBook platform to run detailed searches and identify the best comps. 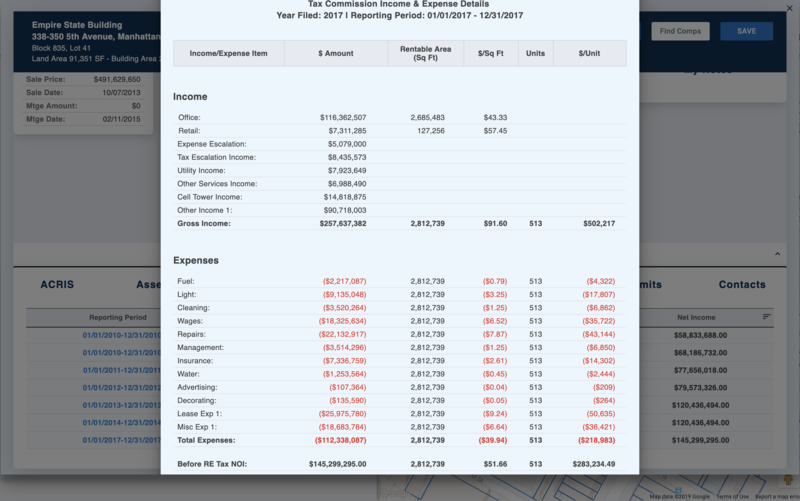 Appraisers depend on PropertyBook to search for income & expense data that we gather from various sources and curate. 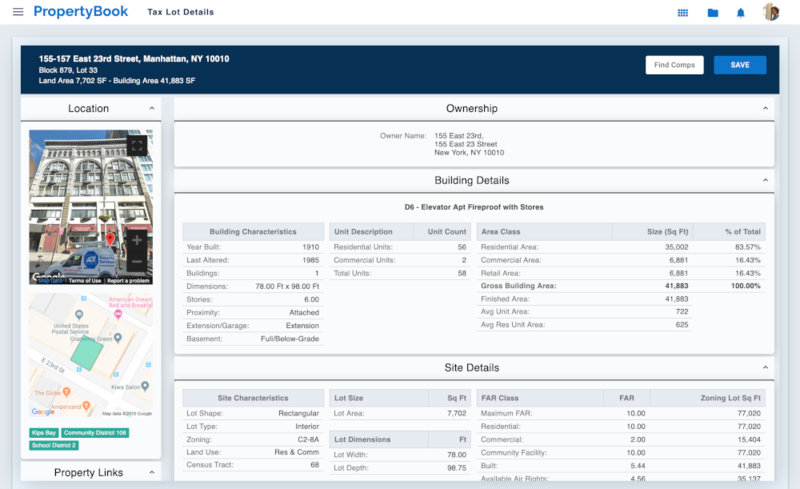 Find rent and expense comps for your subject property. Research and analyze market data to get a pulse on market conditions in any New York City market area. Leverage construction data to project future supply and demand. Appraisers that use PropertyBook recognize a distinct advantage, which is reflected in appraisal quality.